Making sure you kitten proof your home before moving a new cat in is one of the most important things on the agenda. Bringing home a new cat can be a stressful process for a number of reasons. They can be timid animals and so being in an unfamiliar environment, around new smells and people can cause some unexpected behaviour. Your kitten is likely to find a comfortable hiding spot until they’re happy to socialise with their new family. So ensuring that you kitten proof your home is one of the most important things on the agenda. It will give you peace of mind that your pet is happy and healthy. We’ve got a few top tips on how to kitten proof your home. If your new kitten is a chewer, they could be at risk of a nasty shock. Make sure your cables are out of the way with a cable management kit to avoid any chewing. Unplugging any electrical items that aren’t in use will also prevent any danger. If you’re unable to unplug or hide wires from your kitten, there are alternative options. You can purchase a bad-tasting substance from any pet shop to spray on your wires. While this is non-toxic and safe for your pet, they won’t be in a rush to chew again! As well as electrical cords, make sure blind cords and curtain ties are secured and out of the way. Kittens chewing and pawing at these cords could be at risk of strangulation, even if they seem completely harmless to your pet. There’s nothing a cat loves more than a warm, dry place to take a nap. Unfortunately, some dangerous places in your home fit that description, including your dryer and cupboards. Always make sure your dryer door is closed and double check it’s empty before putting your clothes in. Keep any chemicals and medicines locked away too. Cleaning products can smell and taste delicious to your pet, which is a recipe for disaster for curious cats. Cats are always on the lookout for new water sources to sip from through the day. While drinking from the toilet isn’t an appealing option to you, your kitten just sees it as a big bowl of water. Make sure you keep a lid on it to prevent the risk of drowning. If your cat accidentally eats any of these plants, make sure you seek urgent care from your vet to minimise the danger to your pet’s health. 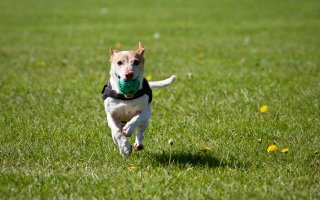 You can read our advice on what to do if your pet eats a potentially poisonous plant here. Rearrange your home before your new kitten does! Make sure that fragile ornaments are moved to a spot where they’re less likely to be knocked over. Kittens like to explore their new surroundings when comfortable and no surface is safe. Cats are determined animals and once they have their mind set on reaching somewhere, they’ll stop at nothing to get there. Even at the expense of your favourite ornament! Even if you’re a kitten-proofing expert, your pet is likely to find a way to get into mischief at home. Giving them safe options, such as their own hiding spot and a range of toys to entertain themselves, is likely to keep them out of trouble. 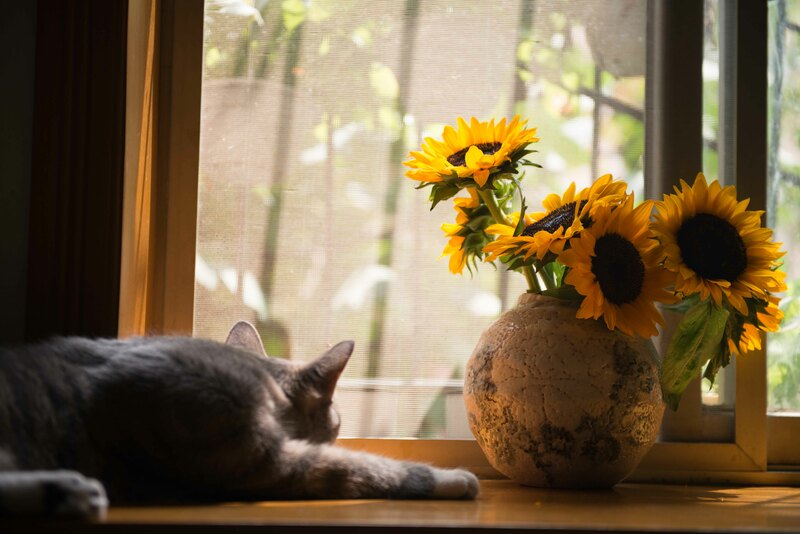 Our blog on creating a comfortable environment for your kitten or cat has some great tips. If your kitten gets into any mishaps when exploring their new home, make sure they have pet insurance to ease your worries. Visit www.argospetinsurance.co.uk for a quote today.